Over the past few years, I’ve been ticking lots of European cities off my travel bucket list. I’ve visited a variety of cities now, ranging from sunny Lisbon in Portugal to expansive Budapest on the Danube river. I’ve become quite savvy with budgeting and knowing how much you will spend in each of the cities and can now place the European cities that I’ve visited onto a scale of affordability. Prague, Warsaw and Budapest are by far the most affordable places that I’ve visited so far and at the other end of the scale I’d place Dublin, Vienna and Rome. 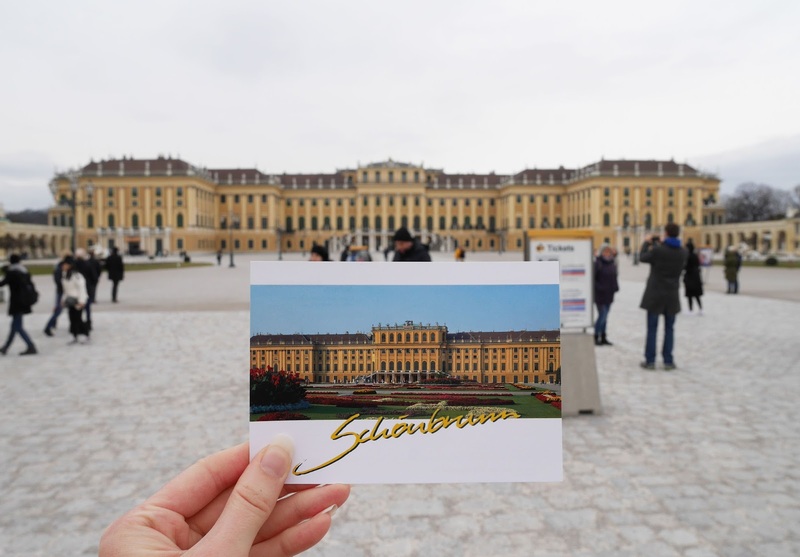 Vienna is the topic of today’s post, as I’ve recently come home from a long weekend in Bratislava and Vienna. 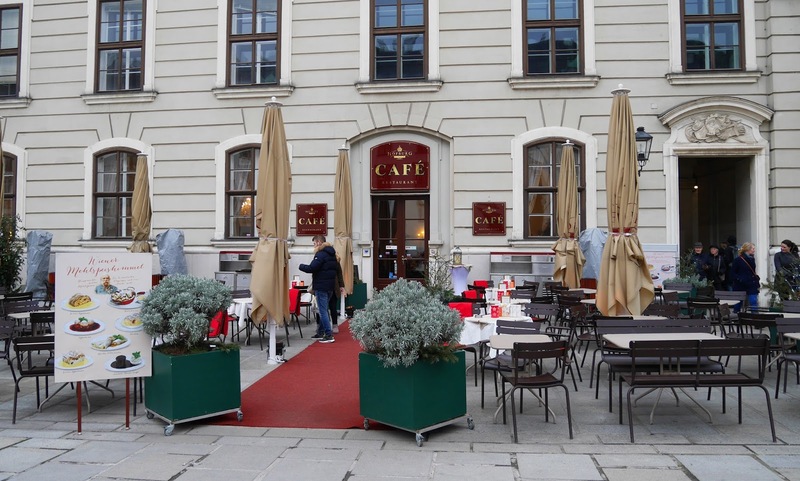 We travelled to Vienna from Bratislava for the day and when we hopped between the two cities, we noticed a real price hike. Vienna prices are very similar to what we pay in the UK, which on a comparison basis doesn’t sound too bad, but if you’ve spent 24 hours in Bratislava before your visit to Vienna, it comes across as a rather expensive place to visit. 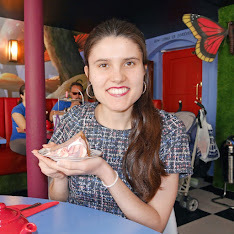 For today’s post, I thought I’d share some money saving tips for Vienna. 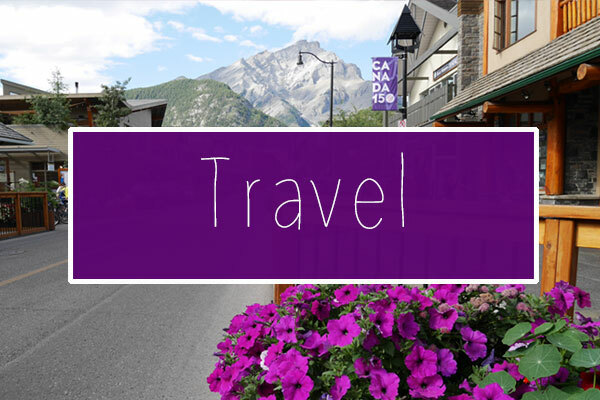 We’re strict budgeters when we travel, as ultimately we want to travel as much as we can during the year and we followed these tips ourselves during our recent visit. 1. Purchase a 24 hour underground ticket. 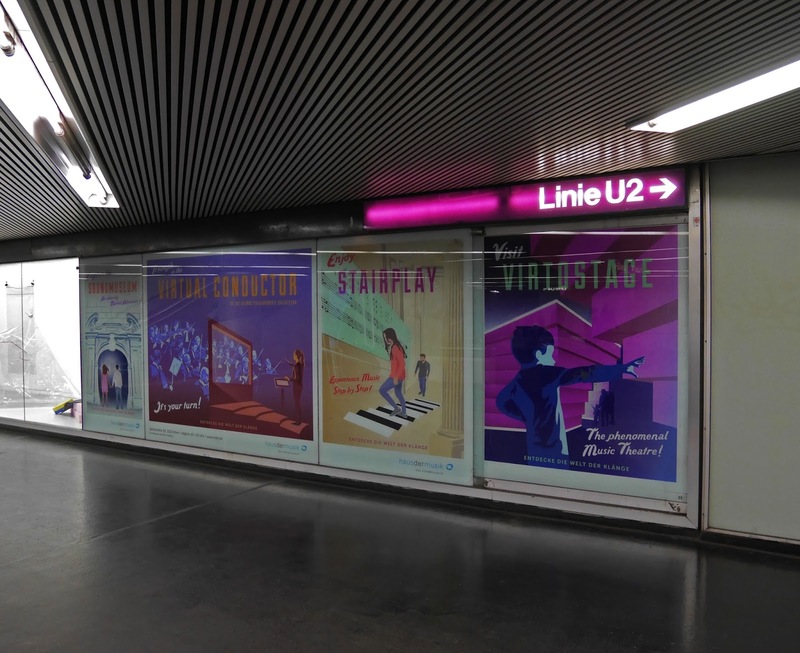 An unlimited underground ticket in Vienna is only 8 euros for 24 hours. A single journey costs just over €2 and if you’re planning to use the underground multiple times throughout the day, buying a 24 hour ticket is a no brainer. 2. Purchase breakfast and lunch from a local supermarket. You can buy a pack of croissants for breakfast for as little as €2 or you can buy individual pastries and bread products on the bakery counter for under €1 at supermarkets in Vienna. If you ate breakfast or lunch out at a cafe or in your hotel, you would be paying an awful lot more than this, so why not save money on the lighter meals during the day and splurge on a nice evening meal. 3. 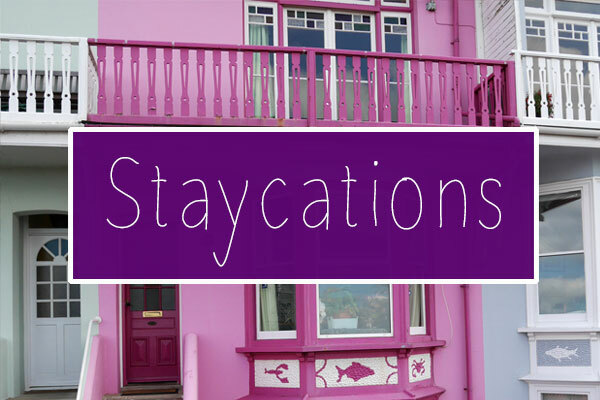 Make the most of the free tourist attractions. 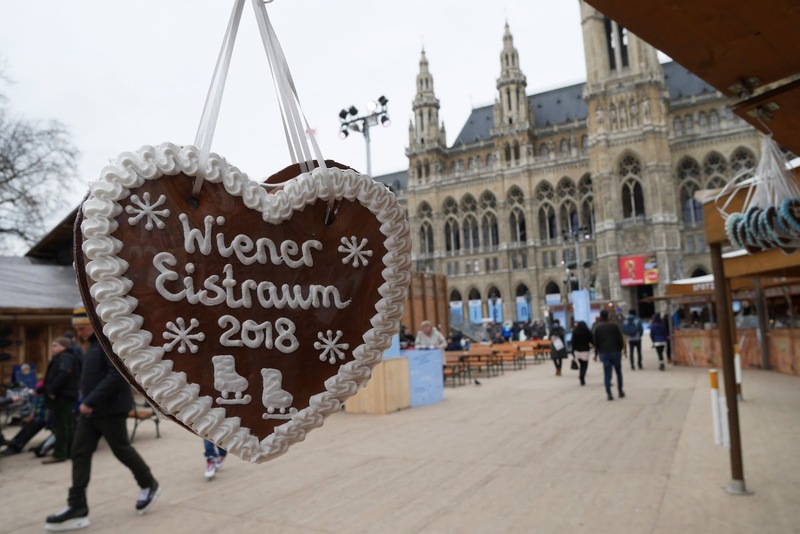 During our day trip to Vienna, we visited the grounds of Schönbrunn Palace, wandered around the Hundertwasser Village, looked inside two of the city cathedrals and spent time at the Rathaus Winter Festival, without paying any entrance fees. There’s a lot to see in Vienna that won’t cost you any money, so it’s worth making the most of. 4. Explore the city on your own, not with a tour group or guide. 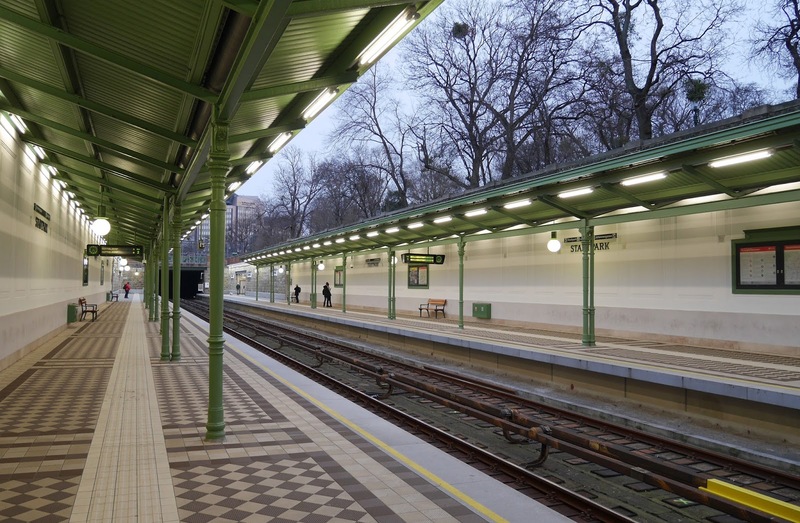 Vienna is manageable in size and easy to get around both on foot and via the underground. 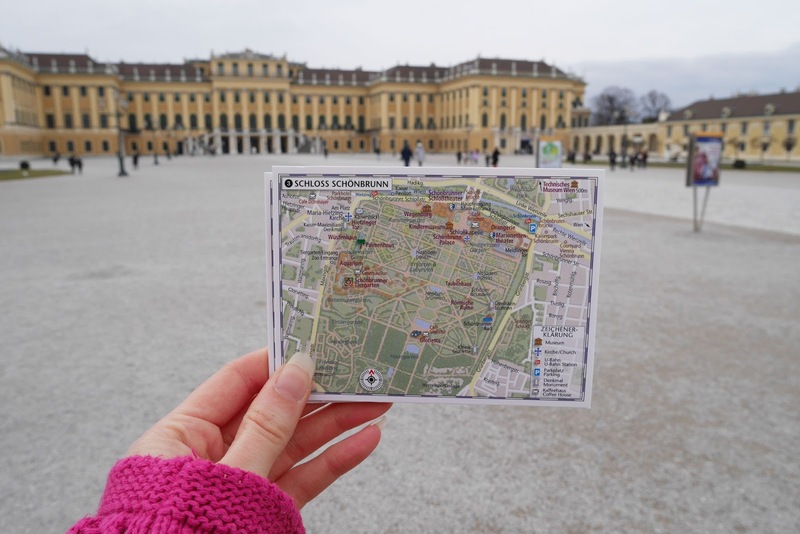 Save your pennies and go on a self-guided tour of Vienna. You’ll find that you can explore at a much quicker pace and easily find everywhere you want to visit, by following the local tourist maps. 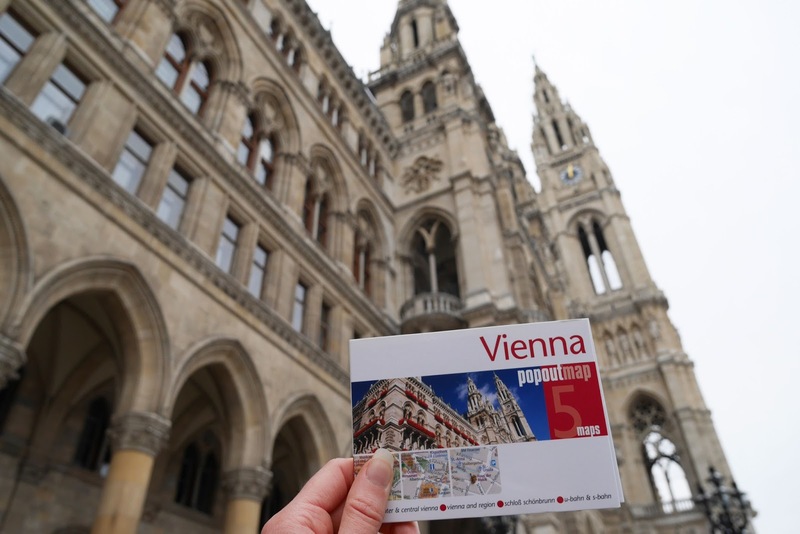 If you’re a super organised traveller, I’d recommend purchasing the Vienna Popout map before your trip. 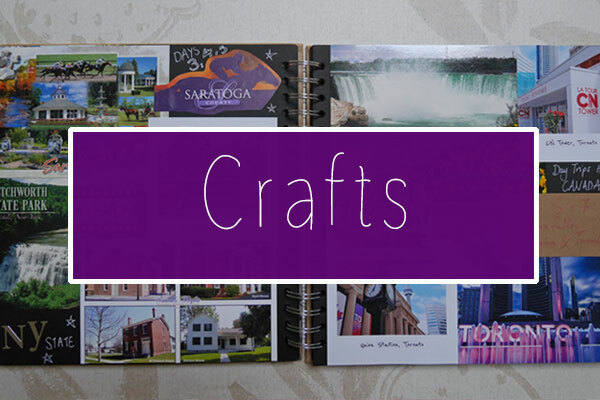 It features 4 handy maps, which all cover different aspects of the city. Hopefully these tips will help you save money whilst you’re in Vienna. It’s a wonderful city, that can be visited very easily on a budget.